Giving back to our community is something that is very close to our sweet heart’s! We are proud to support the following wonderful programs. Fyna Foods Pty Ltd is a proud sponsor of Zoos Victoria and our brand Australian Bush Friends can be found across the three Zoo properties: Melbourne Zoo, Werribee Open Range Zoo and Healesville Sanctuary. Through our sponsorship and support, Fyna Foods is helping raise awareness and money to fund the Zoo’s local and international conservation programs. Locally, Zoos Victoria is committed to the recovery of 21 unique animals found in south-eastern Australia. These animals include the Brush-tailed Rock-wallaby, Leadbeater’s possum and the Southern Corroboree Frog. 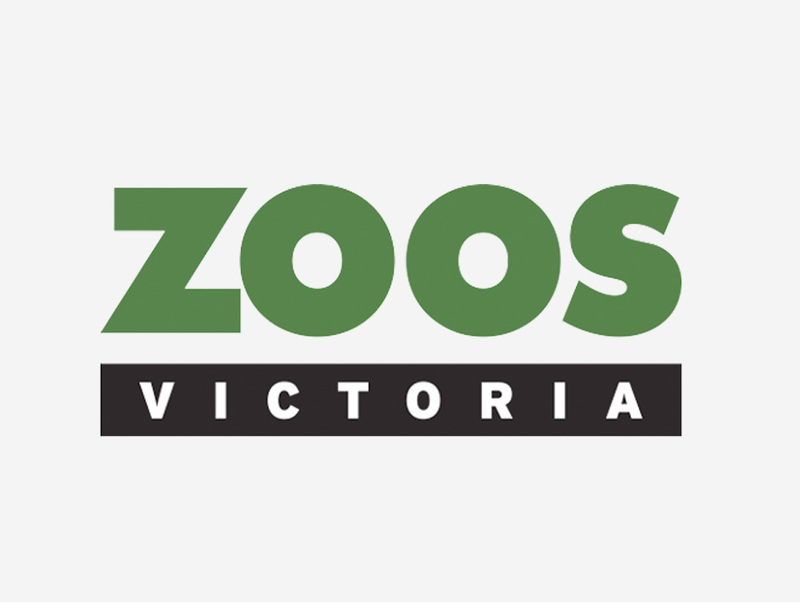 Zoos Victoria’s efforts include captive breeding, reintroduction and raising public awareness, and unless we all act to save them, they could be lost forever. Fyna Foods Pty Ltd is pleased to be a sponsor of the Save the Bilby Fund. 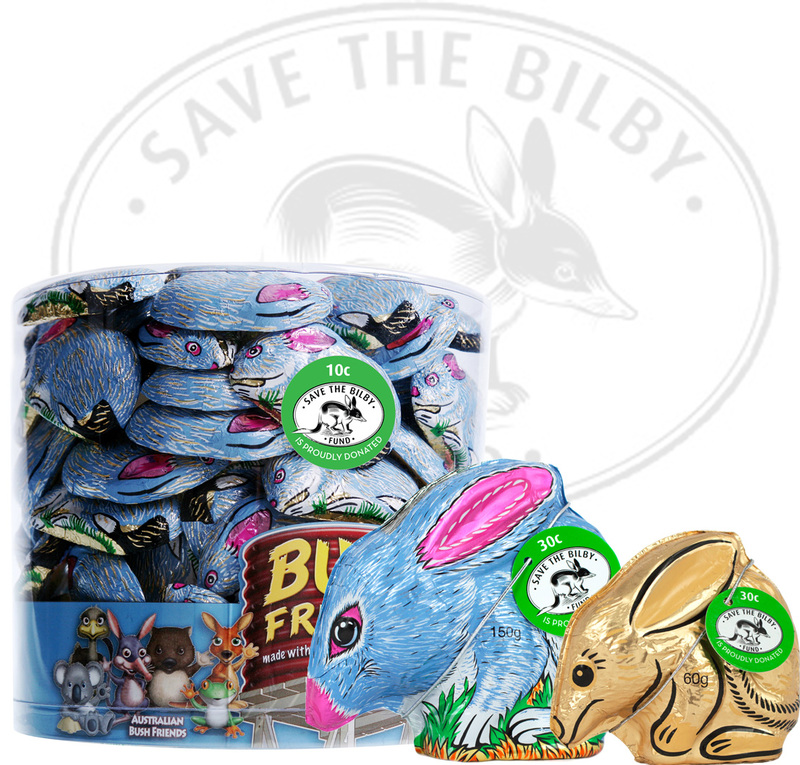 We donate 10c+ from the sale of every bilby egg. Save the Bilby Fund will actively support programs of education, research and direct action to secure the long term conservation of bilbies and of other endangered/ threatened Australian animal species. To support research into the biology and ecology of the species to identify the reasons for population and distribution decline. To direct management efforts towards addressing threatening processes. To re-establish populations, based on the biological knowledge gained through the research. FrogID is Australia’s first national frog count, a scientific rescue mission that everyone can join. Led by Dr Jodi Rowley, FrogID is helping the Australian Museum learn more about Australia’s frogs. All around the country, people are recording frog calls using their smartphones. Frogs are amongst the most endangered animals on the planet. Australia has over 240 species of frog, almost all of which are found nowhere else in the world. Some species are flourishing, like the Striped Marsh Frog. But others have declined dramatically since the 1980s, four have become extinct. Across the world 42% of amphibian species are currently threatened with extinction due to habitat loss, predators, pollution, disease and climate change. With the data collected, the museum can track the Cane Toad, identify where frogs are thriving and where they aren’t and by matching calls to weather and habitat, we are discovering how different frog species are responding to a changing environment. The FrogID app is a unique learning platform that enables the museum to reach audiences that do not have the ability to visit the museum. This platform engages students, teachers and the community to learn about the environment and ecological sciences. The platform profiles all 240 frog species including a description, pictures, example of their call and their calling period, where you can find them and their conservation status.